The Sawyer is a perfect cocktail to celebrate the first hints of fall in the air (can you feel it?) -- and it's one of our all-time favorites. 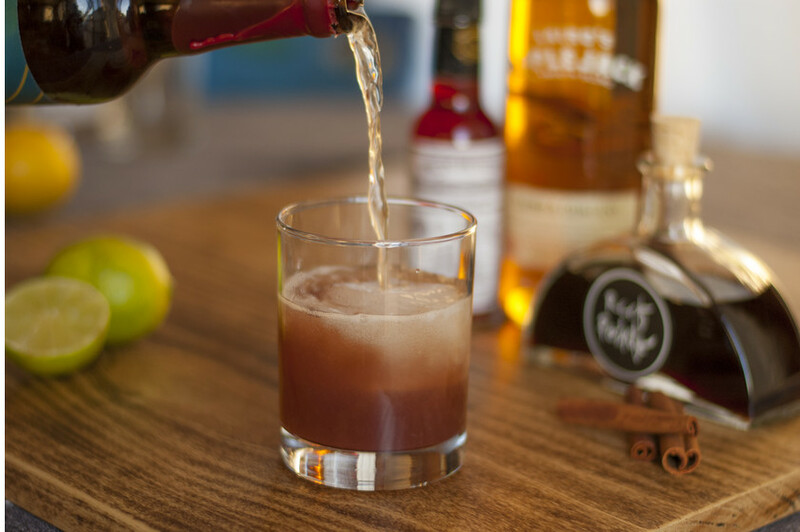 We took this classic recipe published by The Washington Post and removed the gin entirely, replacing it with applejack, adding cinnamon notes and finishing it up with, of course, some Kid Neptune. Not gonna lie, this recipe was partially inspired by the excellent Sawyer made at Sidecar in San Luis Obispo, a spot we frequent. 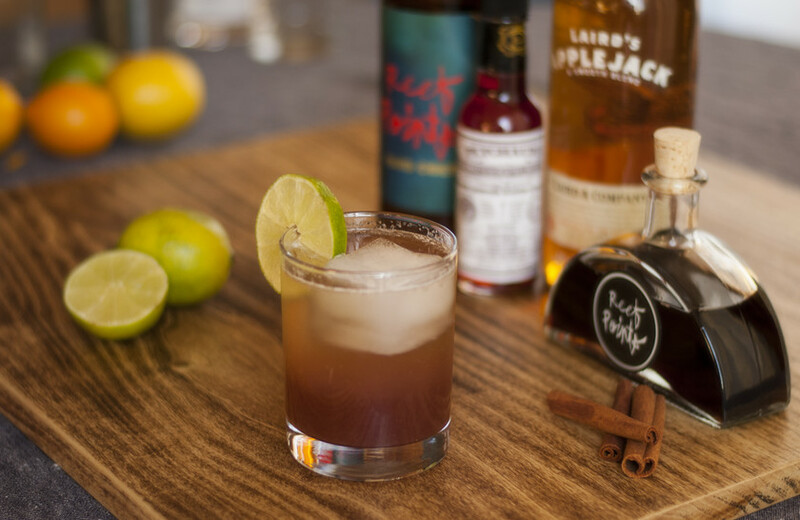 Contrary to the notes above, The Sawyer is a cocktail that is highlighted by bitters, and acid is balanced here with spiced apple notes. We used Peychaud's bitters, Angostura orange bitters, added Laird's Applejack and made a cinnamon-infused house grenadine. 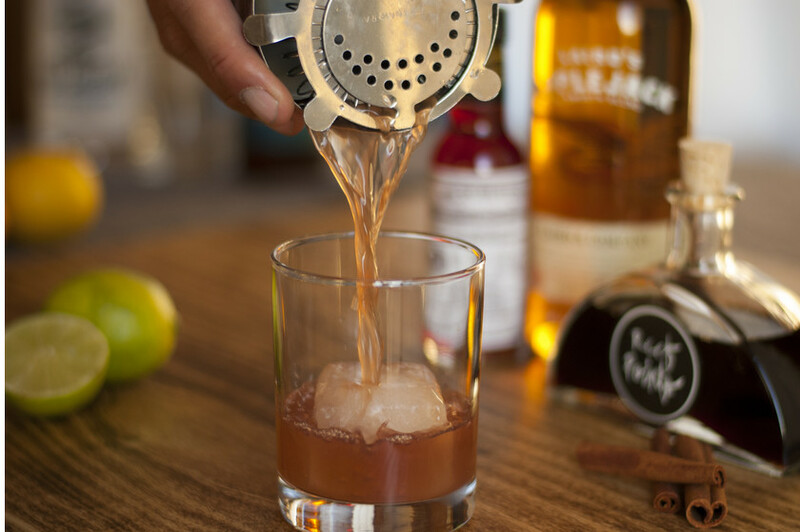 Go easy on the grenadine; the drier this cocktail is, the better. Recipe below.